Mike Pence's press secretary Marc Lotter is leaving the administration, according to two sources with knowledge of the decision. He plans to become a prominent surrogate for Trump and Pence's political activity on the outside. I haven't confirmed which outside group he'll be working with. He'll stay on for the next few weeks to help Chief of Staff Nick Ayers and Deputy Chief of Staff Jarrod Agen transition his role, as the Pence team has narrowed its replacement search to a couple of finalists. 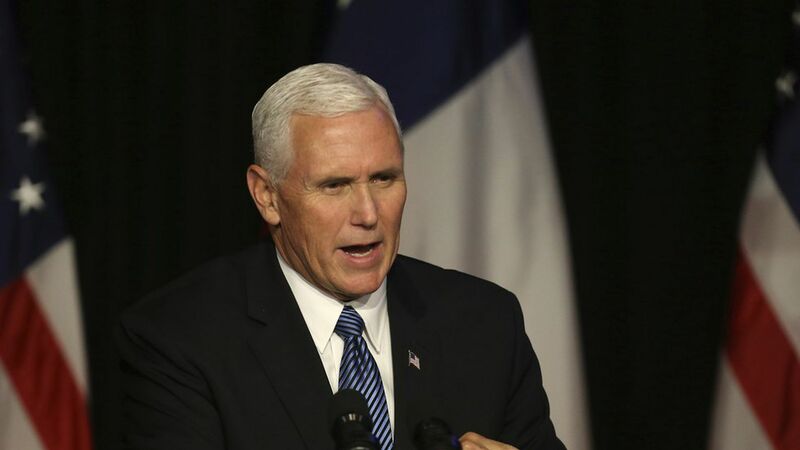 Lotter has known Pence for more than 20 years, first meeting in 1996, when Lotter was the executive producer of the 1996 election coverage for ABC's Indianapolis affiliate. The station hired then-conservative radio commentator Mike Pence, and the two hit it off. Lotter worked with Pence in state government in Indiana, serving as his deputy campaign manager for his gubernatorial re-elect, then becoming his traveling press secretary when Pence was nominated for Vice President. Lotter has had a prominent TV role as the VP's press secretary, but the role is limited by nature given the low profile of the vice presidency.